If Apple wants to bring a car to production, it’ll likely need a good bit of help to get it there. 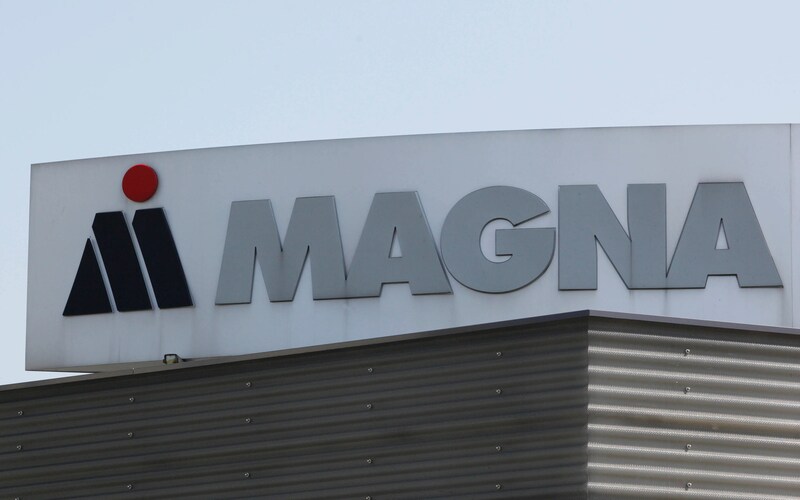 Right now, it’s looking like some of that help will likely come from the Canada-based automotive company Magna International. 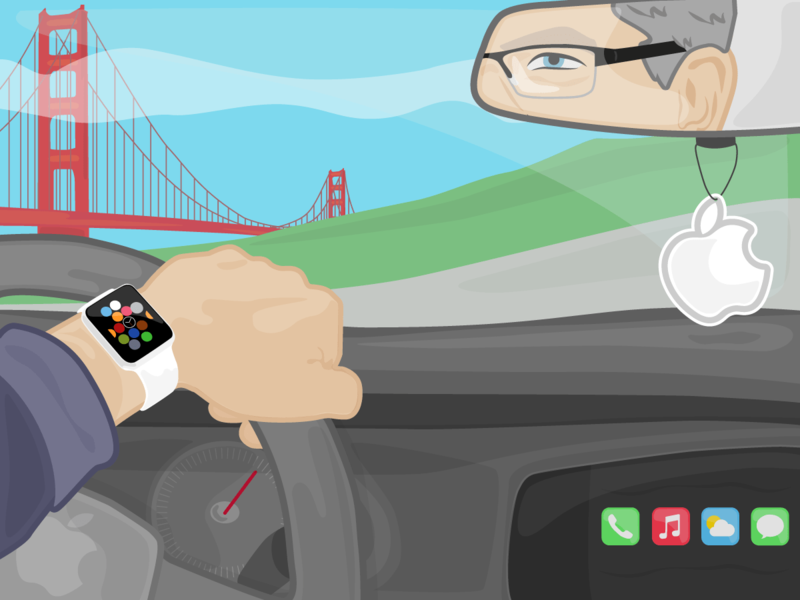 Though there aren’t yet concrete facts regarding when, how, and even if an Apple car will exist, a ton of rumors have already surfaced, including one highly-probable tip about how Apple probably won’t be building this supposed car itself. That’s where Magna would come in. Magna is a massive company. Magna first began business in the early 1950’s. By the end of the decade, they were contracted out by General Motors to make small interior parts. By the early 1960’s, Magna had two fully-operational plants running and its shares were being publicly traded on the Toronto Stock Exchange. Now, Magna is the original equipment manufacturer of auto parts for a ton of different car brands and it also does full assembly for a handful of cars. Though it has thrown the idea around of operating its own automotive brand, Magna’s primary involvement in the automotive world is primarily centered around part supplying. 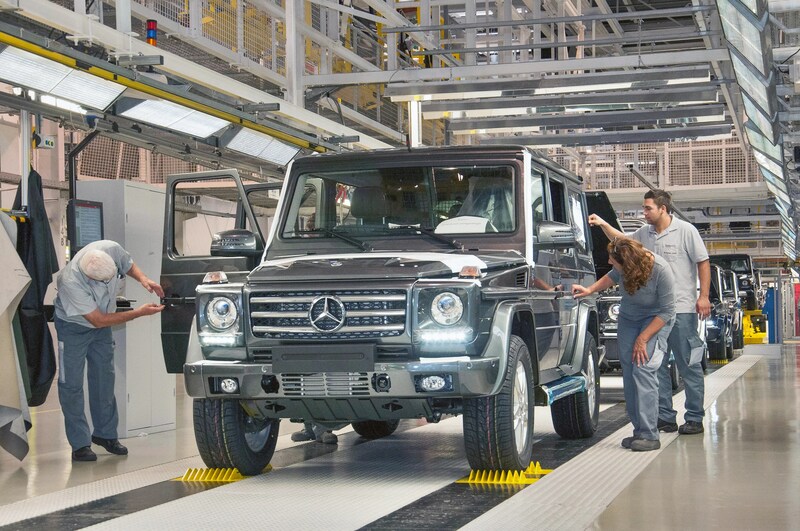 Magna Steyr, Magna’s „contract manufacturing“ arm, currently assembles the Mercedes-Benz G-Class and the Mini Countryman. 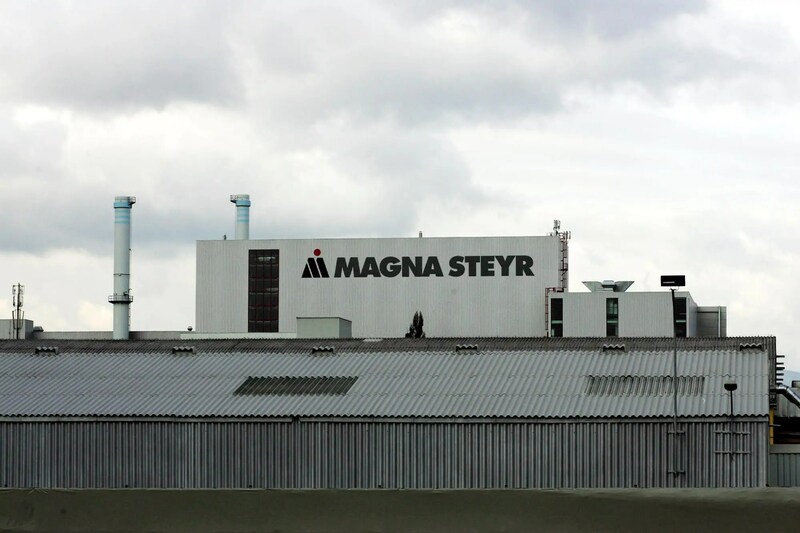 Magna Steyr has plants across Europe and Asia. Similar to what Foxconn is to Apple currently, Magna would likely produce parts and assemble vehicles for Apple, if an Apple car was to hit production. The rumor is that the Apple car will be built at one of Magna’s Austrian facilities and that there’s currently research being done at a secret facility in Berlin. For now, though, it’s still not certain the company is actually working with Apple. Apple and Magna did not immediately respond to a request for comment. Dieser Eintrag wurde veröffentlicht in e-mobility, Innovation und getaggt mit Apple, ICAR, iKARR, Magna am 14. Mai 2016 von innovation. It should be pretty clear by now that Apple (NASDAQ:AAPL) is very seriously considering making an electric car, having hired upwards of a thousand auto engineers. What’s completely up in the air is whether the company will actually release one or not. And no, it won’t look like the unicycle Apple Ride that the company teased last year. Easily the most prominent reason is the sheer capital intensity of the auto business. This is a well-known characteristic of the auto industry, but it’s worth exploring in detail. Last year, Fiat-Chrysler CEO Sergio Marchionne put out a detailed presentation, aptly entitled „Confessions of a Capital Junkie,“ arguing (again) for continued consolidation of the industry, in part citing severe overlap in development costs that could save the industry billions of dollars if they were shared. Combined with all of the capital required to manufacture vehicles, the auto industry is plagued with low returns on capital and low valuation multiples. Apple has plenty of capital, but probably isn’t anxious to begin destroying it. Apple indeed has many gobs of money (roughly a millionty gobs by my count), and is also spending heavily on both capital expenditures and research and development. In fact, you might not realize that Apple spends more in both of these categories than incumbent Detroit automakers General Motors (NYSE:GM) and Ford (NYSE:F). Tesla’s (NASDAQ:TSLA) figures are also relevant as a neighboring Silicon Valley company just entering the auto market. While Apple spends heavily on capital expenditures, the key difference here is that it earnssignificantly higher returns on invested capital, since Apple scales to incredible unit volumes. If you look at Tesla’s figures, this is what Apple should expect from its capital investments in the early years of building electric cars. Getting into the auto industry would inevitably dilute these profitability figures in a meaningful way. Another important consideration is the location of Apple’s capital. Apple’s foreign reserves are well documented. 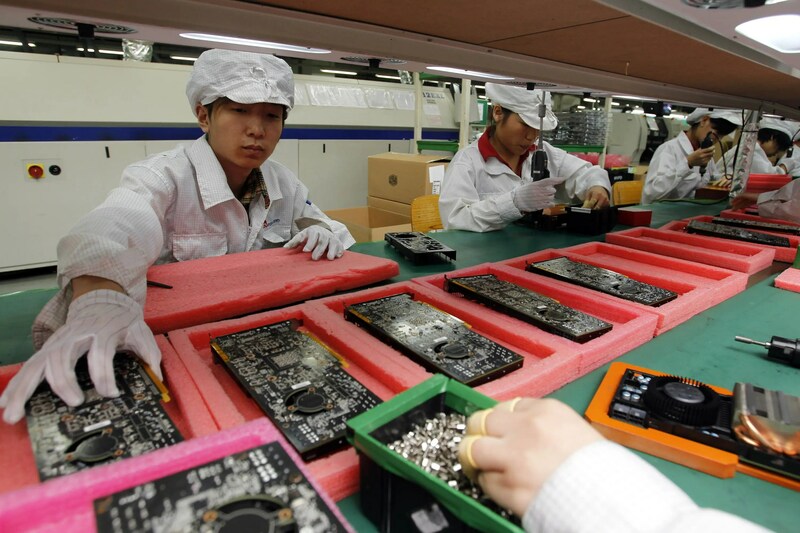 Since Apple currently makes the vast majority of its products abroad via contract manufacturers, it is able to utilize those foreign reserves for the product tooling and manufacturing infrastructure. At the end of last fiscal year, Apple had $8.7 billion (net of depreciation) worth of long-lived assets in China. But it wouldn’t be realistic or viable for Apple to manufacture vehicles in China and ship them home. An electric car weighing thousands of pounds is logistically quite different than a smartphone that fits in your pocket. Most automakers perform final assembly near the end market. We don’t know what manufacturing model Apple would pursue, though. 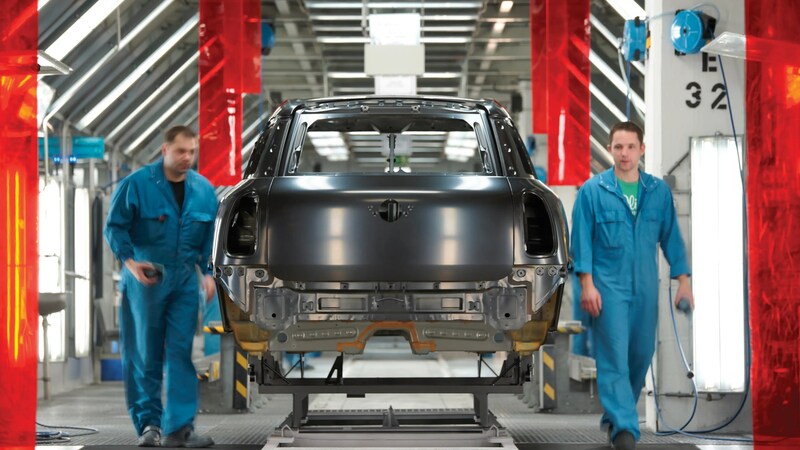 Contract manufacturing does exist in the realm of autos, but it’s not prevalent. 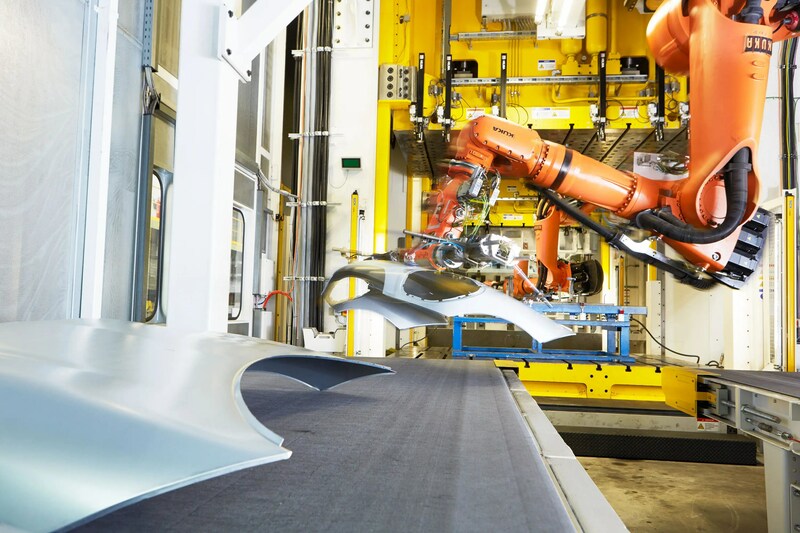 For example, Magna Steyr assembles vehicles for Daimler Mercedes-Benz and BMW, and Rousch assembles prototype self-driving cars for Alphabet (domestically, no less, but in very small volumes). If Apple pursued a similar contract manufacturing model (which Cook has hinted at), it would still likely purchase its own equipment like it does in its current model — that equipment just resides within partner facilities. There’s no avoiding the capital requirements, particularly as you increase volume expectations. And based on Cook’s comments above, the point of no return is when the company decides to start investing in tooling and manufacturing infrastructure. However, Apple’s domestic reserves are primarily used to fund its capital return program, so committing to domestic manufacturing infrastructure would put pressure on its domestic cash position. Apple could continue raising debt to bolster domestic cash — the company enjoys extremely low costs of capital — but it would still be highly preferable to use foreign cash since most of it just idles anyway. It would be incredibly expensive to develop, manufacture, and launch an electric vehicle, which is partially why many traditional automakers historically disdained EVs and other alternative fuel vehicles so much, often referring to „compliance vehicles“ with great hostility. GM’s famous killing of the EV1 is the quintessential example, although GM has changed its tune under CEO Mary Barra, who recently declared that „your petrol-fueled car will become a thing of the past“ and has prioritized EV development in a big way. All of this being said, capital efficiency is likely a secondary concern to Apple. The company has never been a follower of traditional resource allocation policies taught at business schools, even though Cook has a traditional MBA. Apple’s primary goals have always been to make great products that have a positive impact on people’s lives and the world at large. That’s especially true if Apple believes that it can help bring positive change to an industry (such as its efforts in TV). Dieser Eintrag wurde veröffentlicht in e-mobility und getaggt mit Apple, autonomous driving, ICAR am 29. März 2016 von innovation.